Summer is coming to an end, but don't worry...Fall is upon us! What better way to spend the fall season than to view the breathtaking foliage around us! We have found some of the best destinations for fall foliage throughout the United States. Whether you are taking a stay-cation, weekend trip, or a week-long vacation, we have some fantastic places for you to visit! The Great Smoky Mountains are truly a fantastic place to visit year round! But the fall season is an especially great time to visit, because temperatures are milder than summer and the views are even more remarkable! Fall foliage in the North Carolina and Tennessee areas can be best seen early October through early November. It's so popular that you will need to book in advance! Take a break from your hectic life and take a trip to the serene Smoky Mountains! 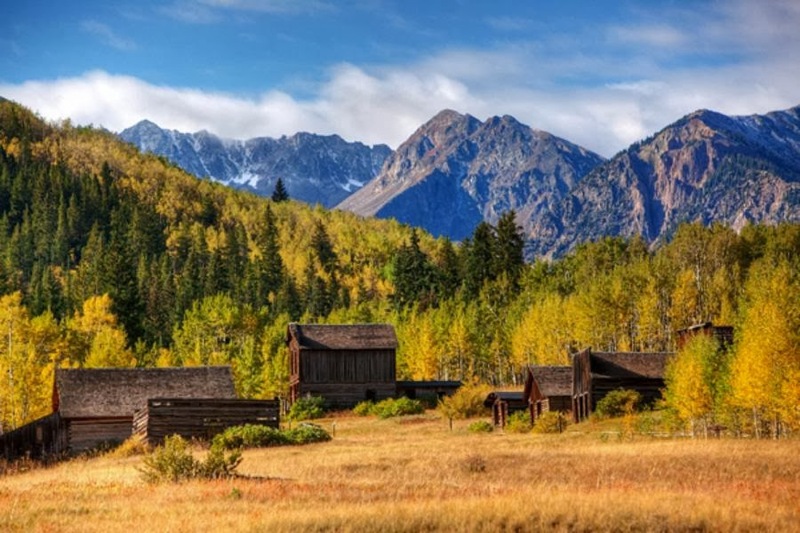 A truly unique experience awaits you in Aspen! 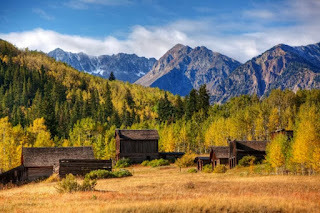 The famous Maroon Bells tower over the wonderful fall foliage, especially the golden Aspen trees. People from all over the world travel here to view this unique experience! The best time to catch a glimpse is mid September through the first week in October. It is a short window, so don't miss it! This charming Bavarian Village is to die for; it is so cute! It offers so many fantastic attractions in one place, it is truly amazing. You would never guess you were just about 2.5 hours from Seattle! Don't miss the beautiful fall foliage that surrounds the lake and the mountains through late November. 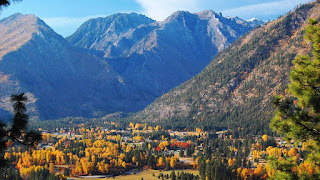 Leavenworth is one of the best places to visit for a long fall foliage season. Don't miss the famous Oktoberfest which will take you back in time to celebrate Bavarian heritage. These are just a few of the great places to visit for fall foliage! Check out other destinations like Blue Ridge, GA, New Hampshire, Michigan, and many more great places! Not sure where to go on your fall foliage vacation? Contact our travel specialist! We love to help our customers find the perfect place for vacation!